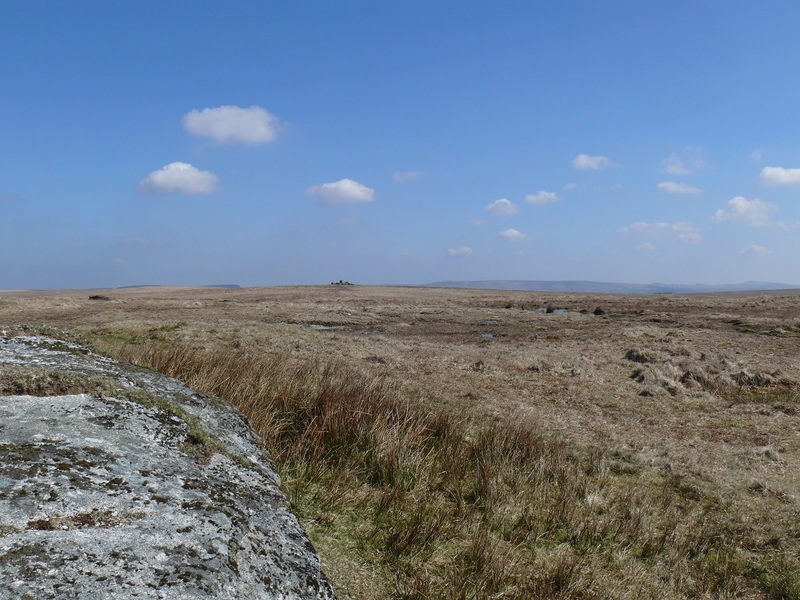 Rough Tor is a reasonably flatish tor deep into Dartmoor to the north of Two Bridges. 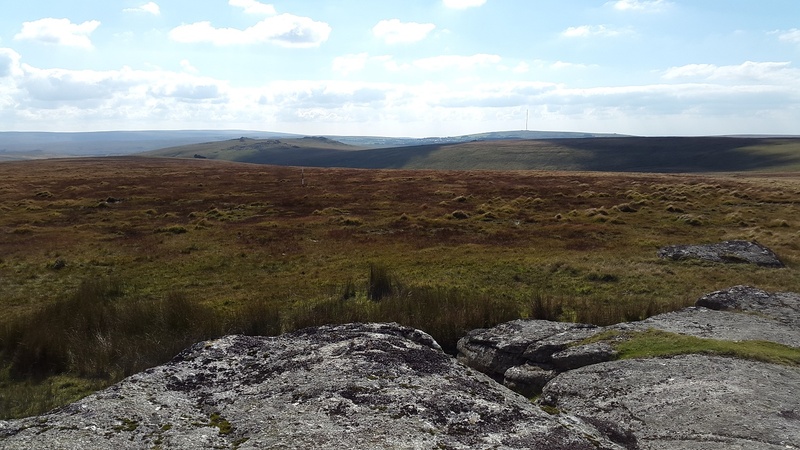 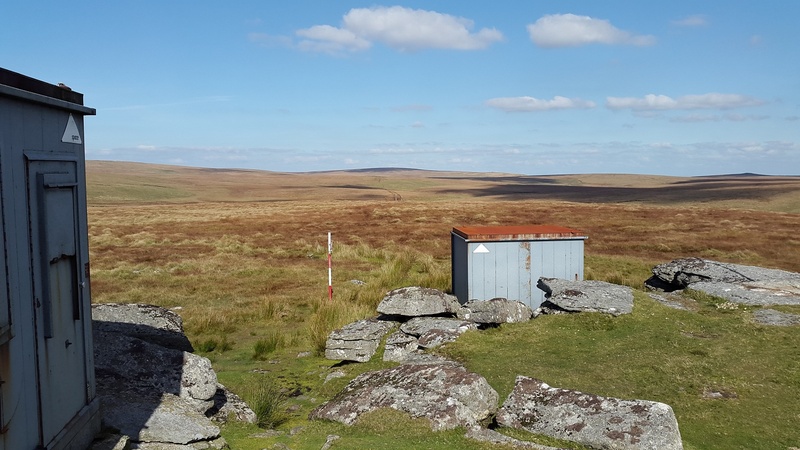 This tor sits within the Merrivale firing range and as a result its summit is adorned with military huts and poles which from the south makes it look like a submarine. 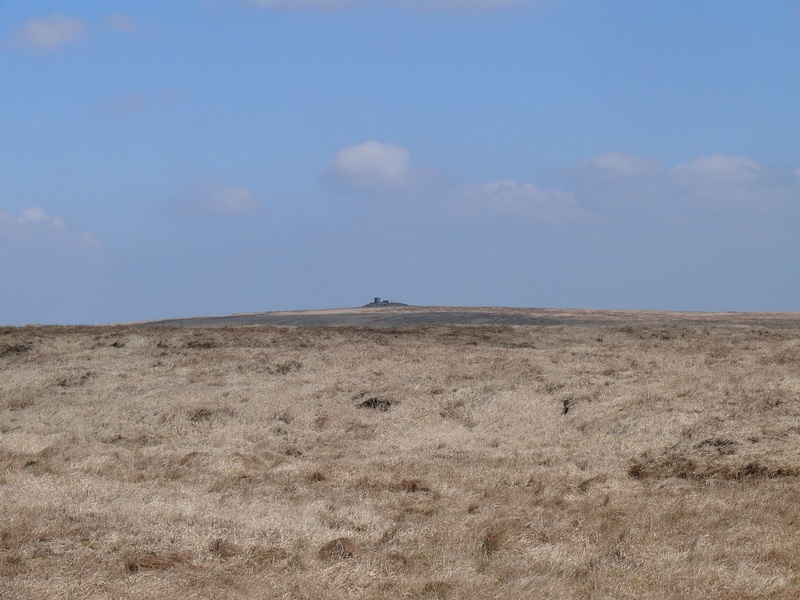 Similar to nearby Devil’s Tor this tor has long reaching views without too much drama, mainly due to the flat ground around the tor. 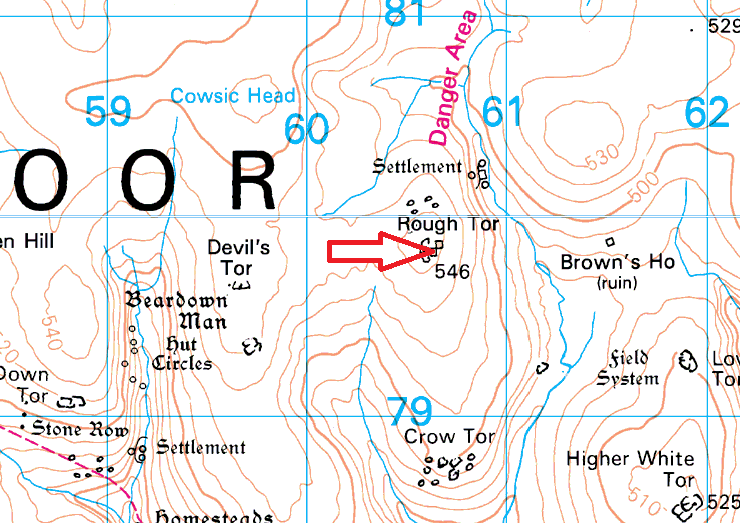 There are a number of different ways to get here, either park at Holming Beam and arrive via Beardown Tor and Crow Tor or parking at Two Bridges and heading along the ridge to Longaford Tor/Higher White Tor before heading down to Browns House and then to Rough Tor.